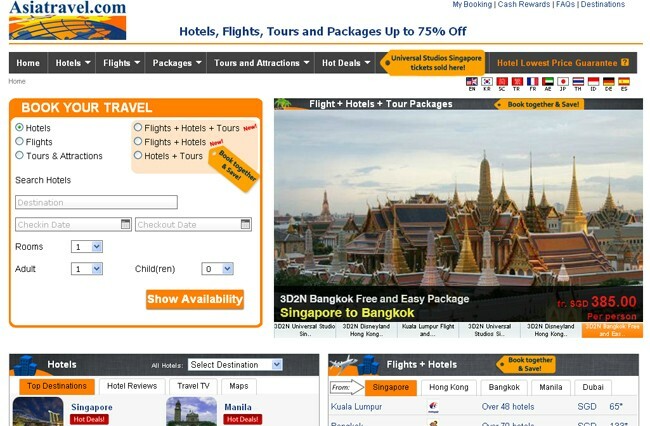 Is it safe to book with Asiatravel.com? -- YES. 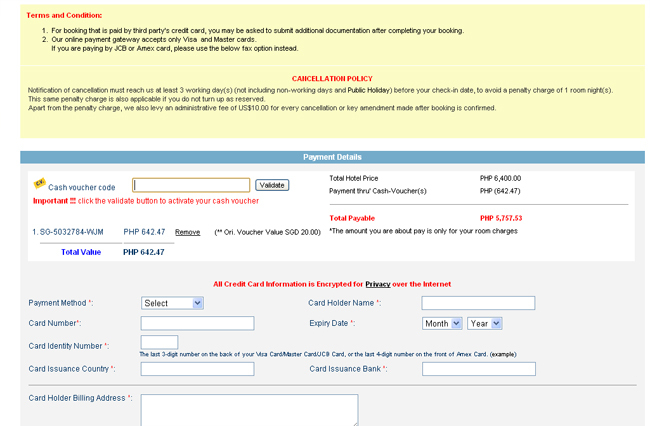 I've encountered few questions from my friends on how to reserve/book flights, hotel, tours, etc. with AsiaTravel.com. I think some of them are confused so that gave me an idea to make a step-by-step list on how easy and convenient it is to book with AsiaTravel.com. 1. Log on to Asiatravel.com. 2. 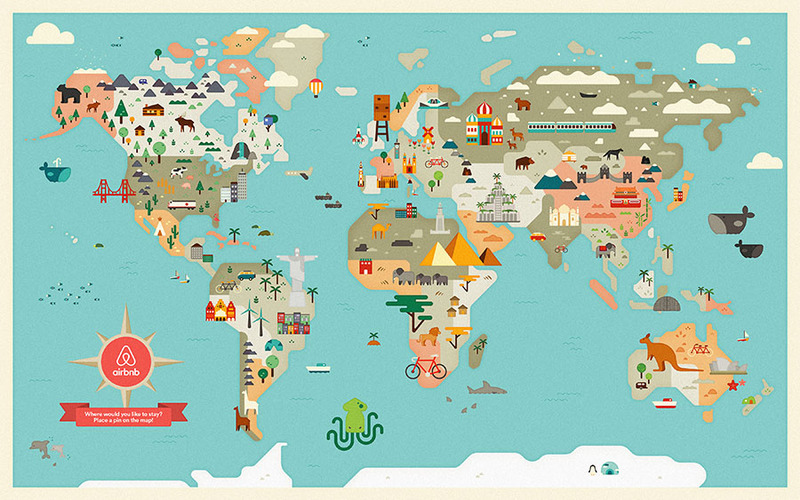 Choose your preferred hotel/destination. 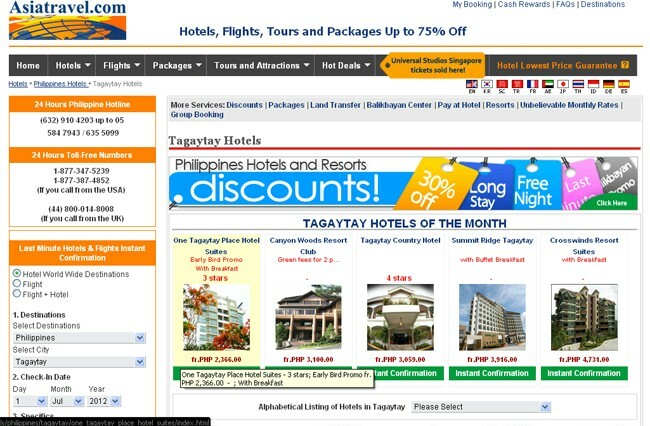 For this sample booking, I want to go to Tagaytay, Philippines. 3. I choose One Tagaytay Place Hotel Suites. For this one, lowest rate starts at Php2,366.00. Rates depend per season or time of booking. 4. At the lower part of the page, choose your check-in date. Don't forget to hover your mouse/pointer to the dates you've chosen so that you'll see what's inclusive with the said rate. In the sample below, breakfast is included for the deluxe room. Once you've made your decision, click 'Book'. 5. 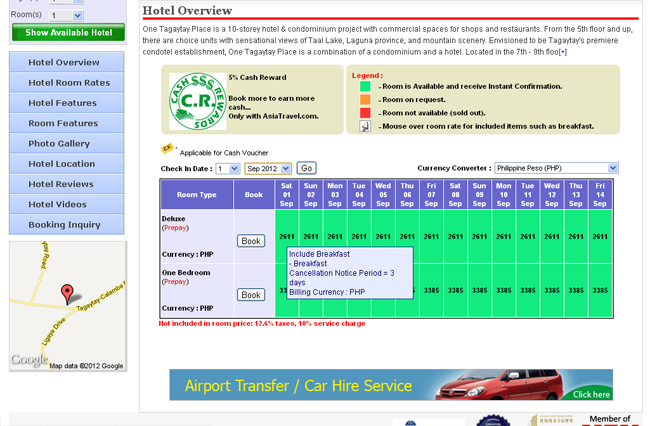 Again, double check your reservation details found at the left sidebar and click 'Show Available Room'. There are different rates depending on the number of person occupying the room. 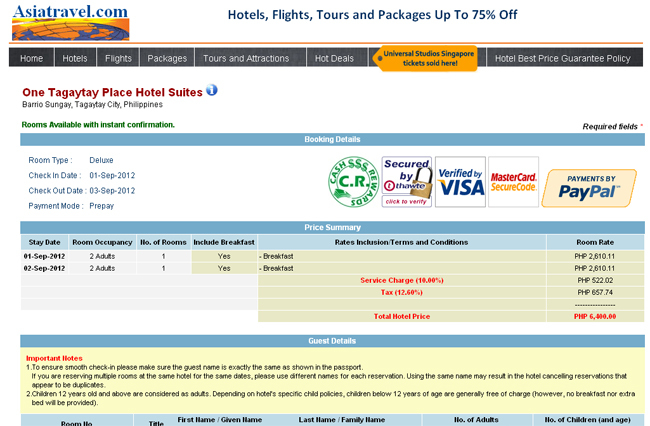 For this sample booking, I'll get 1 room for 2 adults. After choosing your room, click 'Book'. 6.You will be then taken to the final stage of your booking. 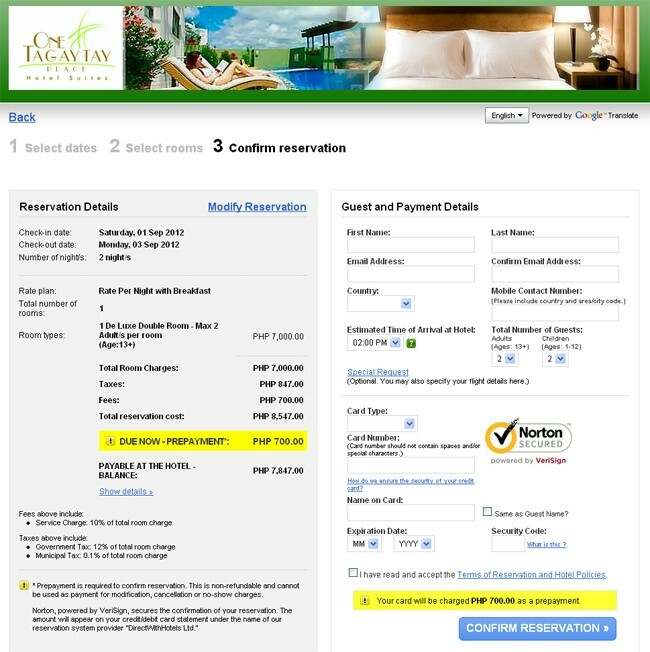 The sample total for my weekend stay in One Tagaytay Place from Sept1-2, 2012 is Php6,400 INCLUSIVE of breakfast for 2, service charge and the tax. BUT WAIT! There's more! Check out the next step for additional discounts! 7. This step is optional BUT DEFINITELY RECOMMENDED! 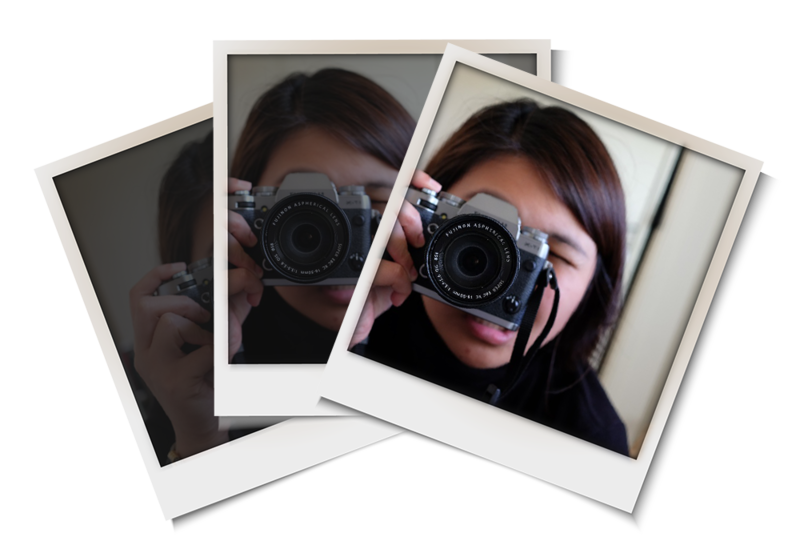 As you all know, I'm a loyal customer turned Travel Ambassador for AsiaTravel.com. And as a treat for you guys, I'm giving away SGD20 (Php640) worth of travel vouchers which you may use to offset payments for a wide range of prepaid products. Click here to download your vouchers! Talk about additional discounts! Please take note that not all hotels have this option, some of them are 'Pay At Hotel' which means the website will not charge you even if you entered your card details. 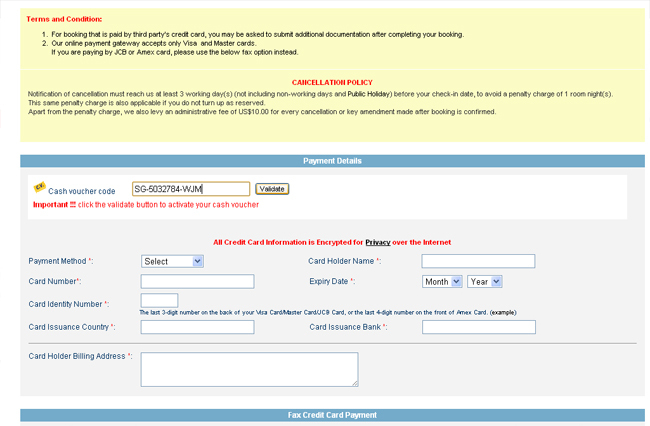 You credit cards will serve as a guarantee that you're indeed serious/making a reservation. 8. 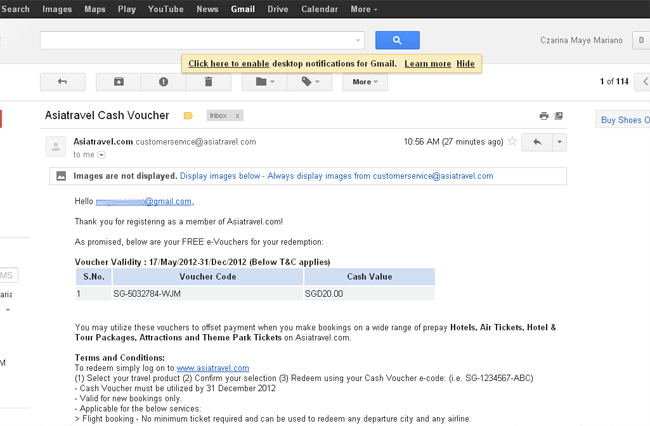 Check your email and copy the voucher code. These vouchers are valid for use until Dec. 31, 2012. 9. Paste the cash voucher code in the space provided in your payment details. Make sure to click 'Validate' to see your new total. 10. And voila! From Php6,400.00 my new total is Php5,757.53! Woot woot! Told 'ya guys! 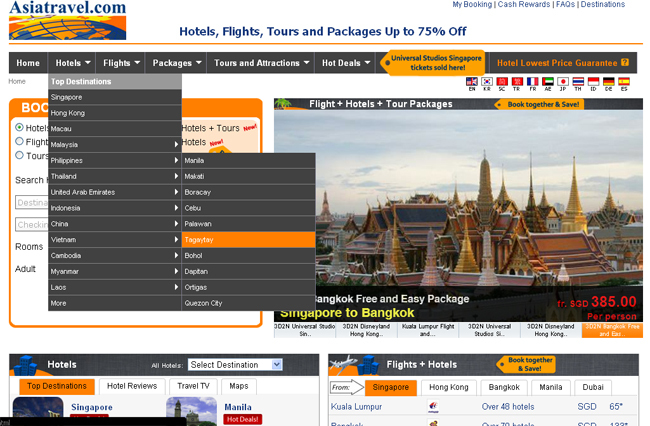 Booking with Asiatravel.com is as easy as 1, 2, 3! P.S. 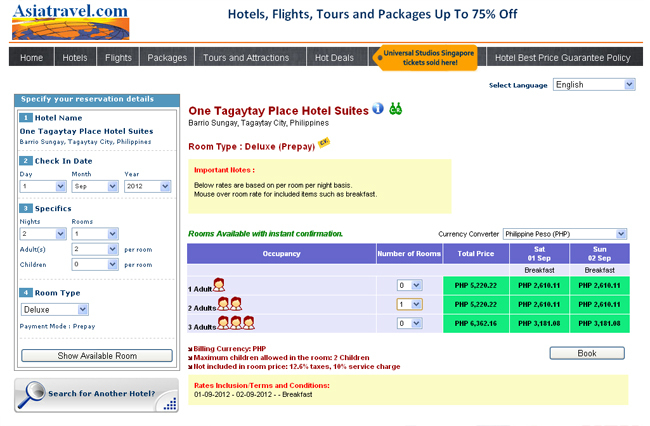 If I book directly with One Tagaytay Place, I'd have to pay them Php7,847.00 which is obviously higher than the rate that Asiatravel.com has to offer. 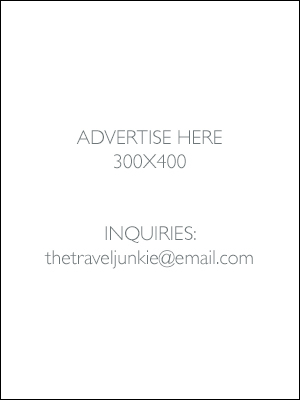 So what are you waiting for, Travel Junkies? Log on to Asiatravel.com and book, book, book! Don't forget to download your free SGD20 worth of travel vouchers! Happy traveling!